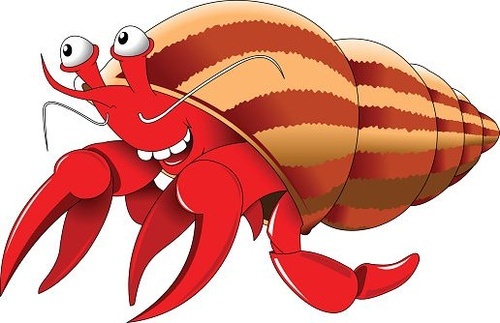 We have cut off online crab racing registrations. 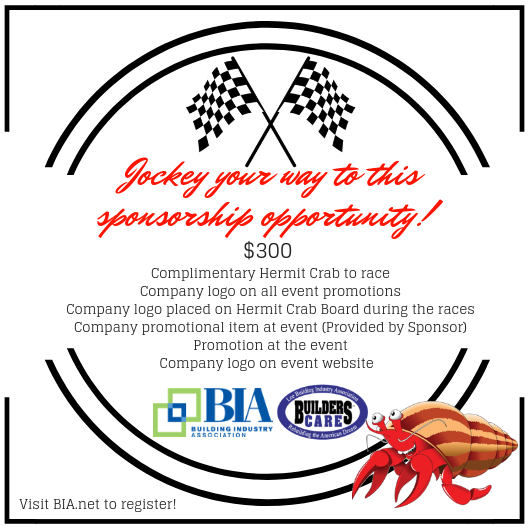 You can still purchase a racing crustacean at the event for $20! Food provided by Wicked Streatery! $15 to participate in the race. First 50 people to register receive a $10 food & beverage ticket! Make sure to bring cash for the chance drawing!